Well, the concert list for the Ticketmaster lawsuit was released this week...and, it's underwhelming. Right now, I'm looking at one show that I'd be interested in, but it's in another city on a weekday, but I can make it work. Perhaps, as artists tour around some Upcoming Releases, more good shows will be added to the list! 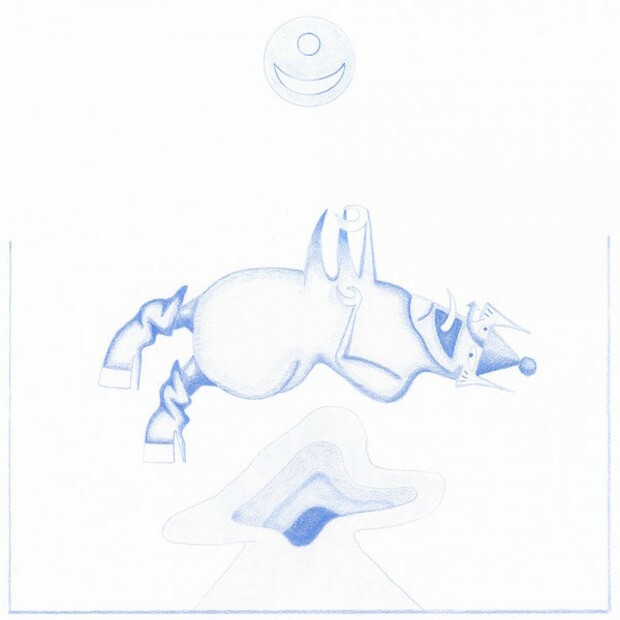 This week, Venezuelan-American folk singer Devendra Banhart announced his ninth studio album, Ape in Pink Marble. 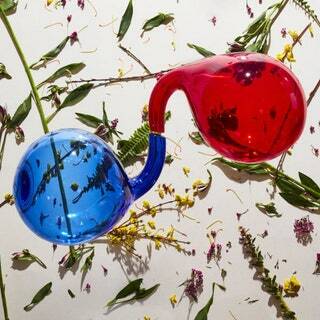 Banhart specializes in a brand of folk with heavy Latin influences. His previous album, Mala, was released in 2013, though my favorite of his was 2004's Rejoicing in the Hands. He co-produced the album with previous collaborators Noah Georgeson and Josiah Steinbrink. The album marks an even further departure from the freak folk sound that was his signature early on. He released the album's first single, "Middle Names," along with the album's announcement on Friday. Ape in Pink Marble is set to be released on September 23.